Outside of the newborn period, we make house calls for after-hours non-emergent issues that require prompt face-to-face attention. We practice whole kid care for children ages 0-22 that includes wellness visits according to the AAP schedule. 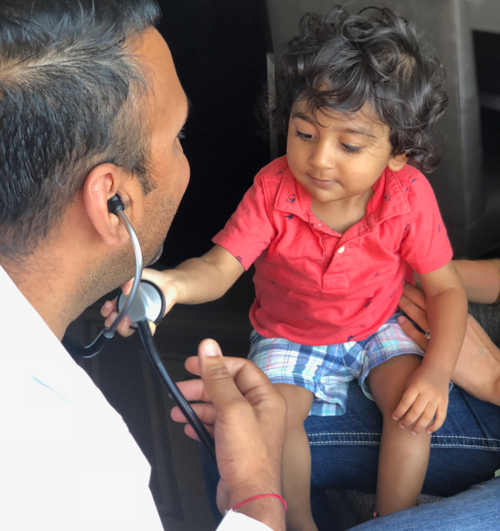 Routine wellness exams allow us to monitor your child’s growth and development and cultivate a partnership designed to optimize your child’s health within an integrative framework. 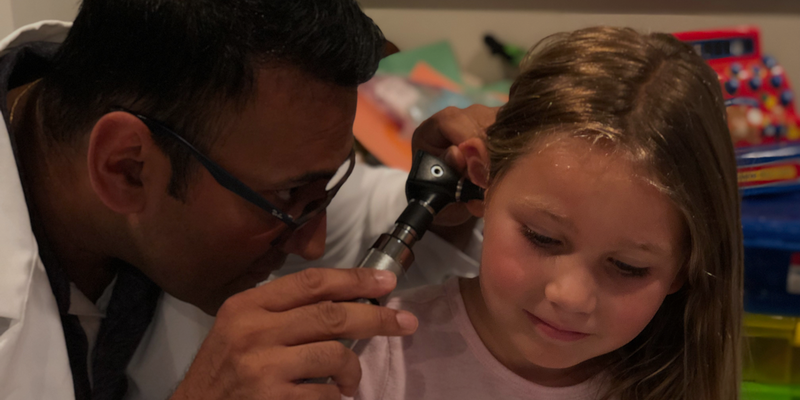 We take the time to answer any and all questions that you have regarding your child’s well being so that your child grows up healthy and happy. When your child is sick we know it is a stressful experience. Adding the time and inconvenience of making a trip to the pharmacy can be exhausting. Therefore, we dispense the most common medications used in pediatrics directly to you. Members have access to Dr. Gupta 24/7 for your convenience. Call us today and set up an appointment to speak with Dr. Gupta about any questions you may have. Depending on your child’s age you may choose one of the following membership plans. Newborns need the most attention and visit the doctor most frequently. Remember, Dr. Gupta will go to your house so you don’t have to leave. They aren’t newborns but this is still a time of importance for your child. Your child’s health should be more stable at this time and may not need the same amount of attention as a newborn. We offer discounts for siblings!